In a fantastical post-industrial desert, fifteen-year-old Boetema suddenly develops the ability to astral project to other planets while she sleeps. When she accidentally gets a young man hurt on a planet light-years away, she must figure out a way to project back to save him. On her own world, Boetema's two parents have temporarily left her and her thirteen-year-old brother, Inotu, to make a living as salt shepherds. Left to their own devices, the two siblings must flee across a dangerous desert when Inotu gets into trouble with a threatening cyborg bodyguard. 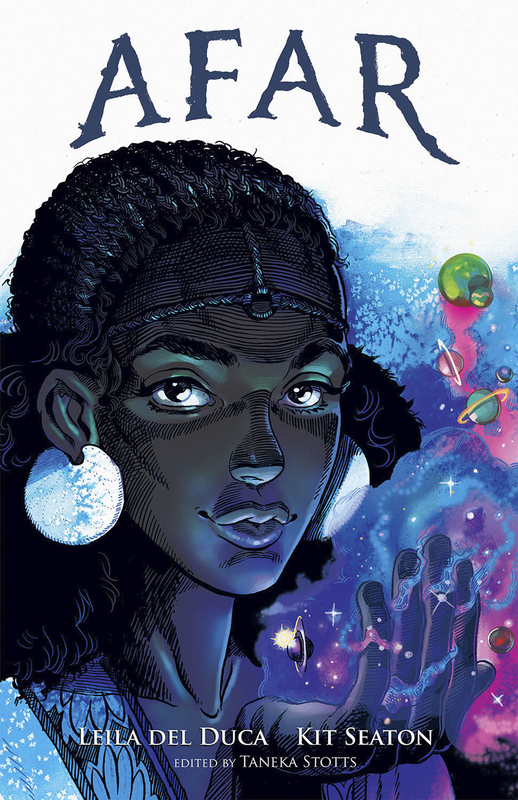 As Boetema visits amazing planets and encounters vibrant cultures, she must confront her mistakes and learn to trust in Inotu as she navigates her newfound abilities..